The missing Wylie woman found inside her minivan at the bottom of a pond last week drowned in what the medical examiner’s office has ruled as an accidental death. The Collin County medical examiner’s office released the results on Monday in the death of Almaz Gebremedhin, 42. 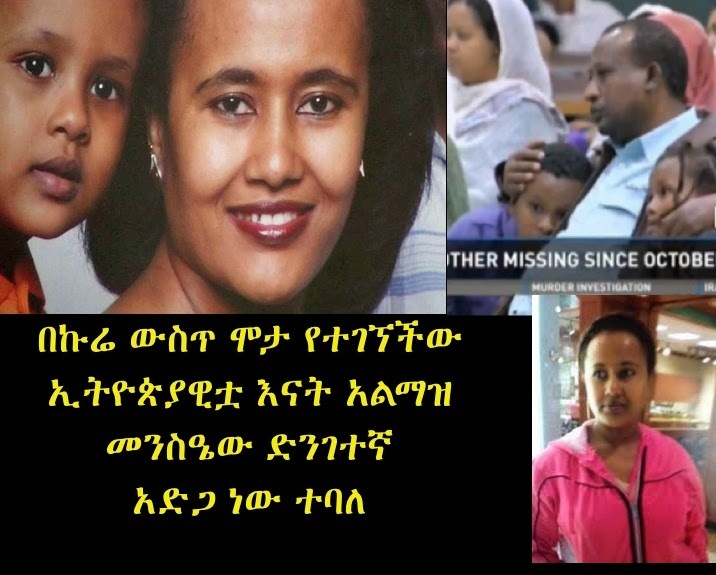 Gebremedhin was last seen just before 5:30 a.m. Oct. 2 headed to work at the Garnet Hill Rehabilitation and Skilled Care nursing home. She was reported missing later that day.